Air filters are essential components of forced-air HVAC systems. 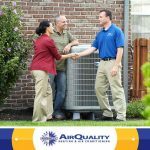 The right kind can help ensure the optimal performance of your system and help you realize the full extent of benefits that high-quality heating and air conditioning systems can provide. 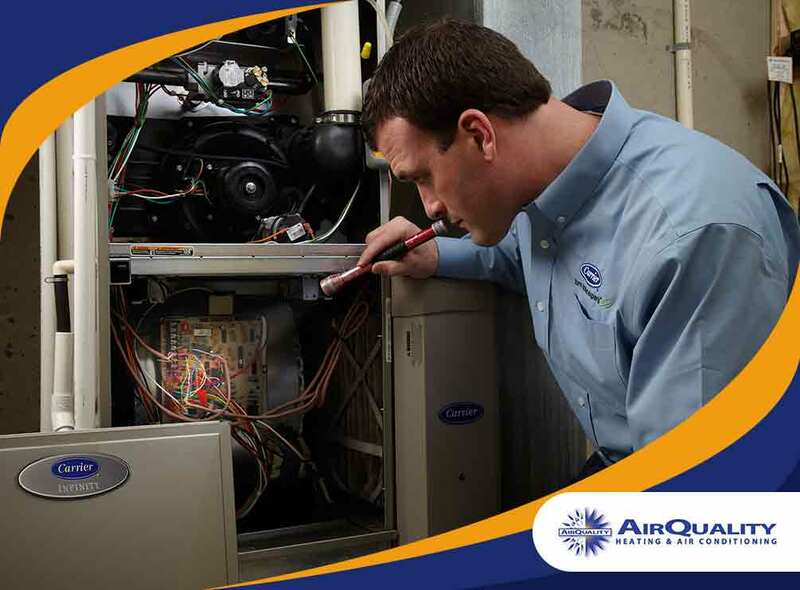 The following are some of the important things you need to know about furnace air filters. The function of a furnace air filter is to trap dirt and other undesirable particles as air passed through it. These filters are made of a variety of different materials, some of which provide better filtration than others. Fiberglass or synthetic air filters are two of the most affordable options, though they’re often only good for a single use. While fairly efficient at catching dust and dirt, particles smaller than 10 microns can pass through these filters. Polyester filters cost more but are better at filtering, and can catch up to 95% of particles 5 microns and larger. Other more efficient options can trap particles as small as 0.3 microns and can be reused. 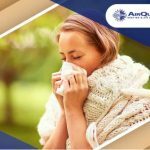 However, you should consider that some of these products, such as High-Efficiency Particulate Air (HEPA) Filters, may hinder airflow and affect energy efficiency. 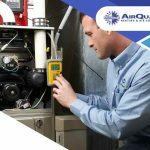 A capable HVAC technician can assist you if you need help determining which type of filter will work best with your heating and cooling systems. The overall effectiveness of air filters is rated using the Minimum Efficiency Reporting Value (MERV), represented as numbers between 1 and 16. Filters with higher MERV typically feature finer filtration. Synthetic air filters (mentioned in the previous section) have significantly lower MERV compared to HEPA filters. 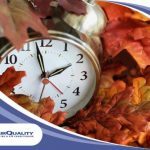 Homeowners who require protection from indoor air pollutants such as off-gassed particulates will benefit from furnace air filters with high MERV. Another thing you should check when buying new filters is the size, which can range in height and width from 10×10 to 25×25 inches. As long as you know the right size (which is often indicated on the label and packaging), type and rating, finding the right furnace air filter for your HVAC system should be easy. 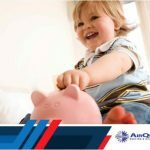 To learn more about furnace air filters, call Air Quality today at (408) 899-8878. You can also fill out our contact form to schedule an appointment.